Home	> Cast Iron & Aluminium	> Cast Base with Stone Top. 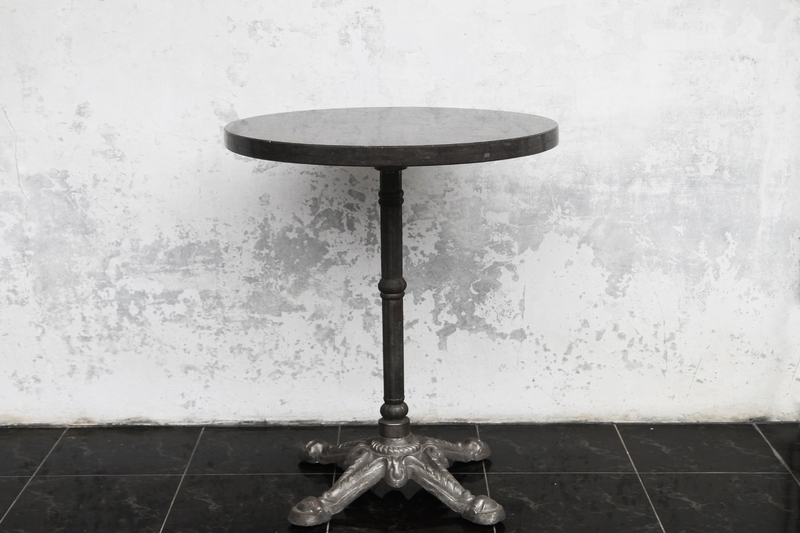 Tradition Cast Iron Dining Base. Material: Stone & Cast Iron or Aluminium. Cast Iron base colours: Black or white. Custom colours available, call to discuss your requirements. 750 mm x 750 mm square. We are able to cast in other sizes, please contact us to discuss your requirements. 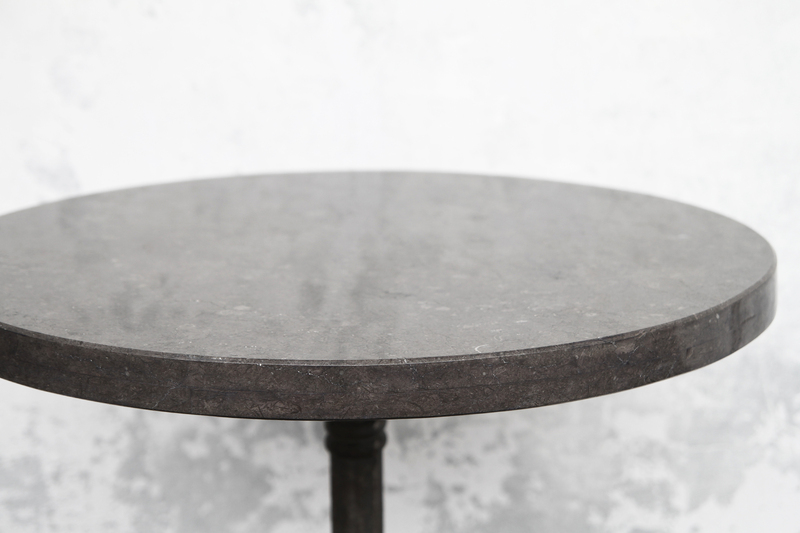 Lincoln Brooks is proud to offer a range of cast iron table bases and pedestals with custom stone, marble & teak tops. Available in standard or custom sizes depending on the requirements of your project. 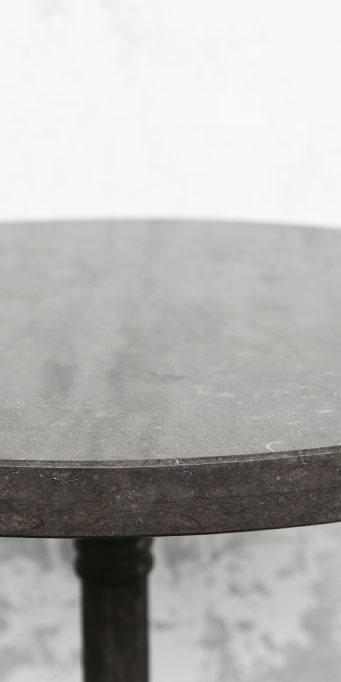 Lincoln Brooks cast their bases from iron or aluminium. Each one is cast using techniques that have been in use for centuries.